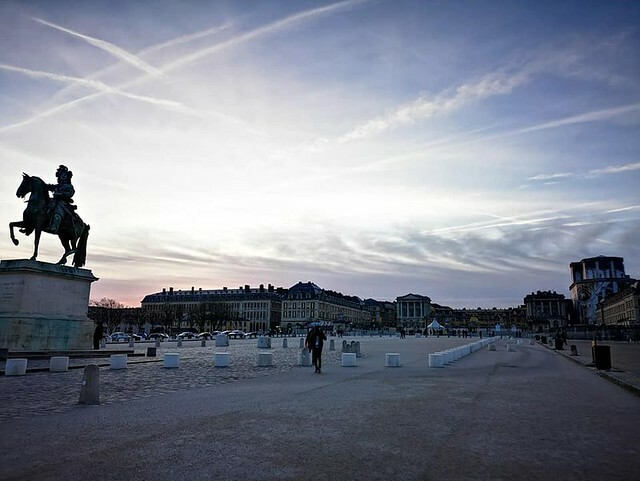 Last weekend, my husband and I went on a weekend break to Versailles. 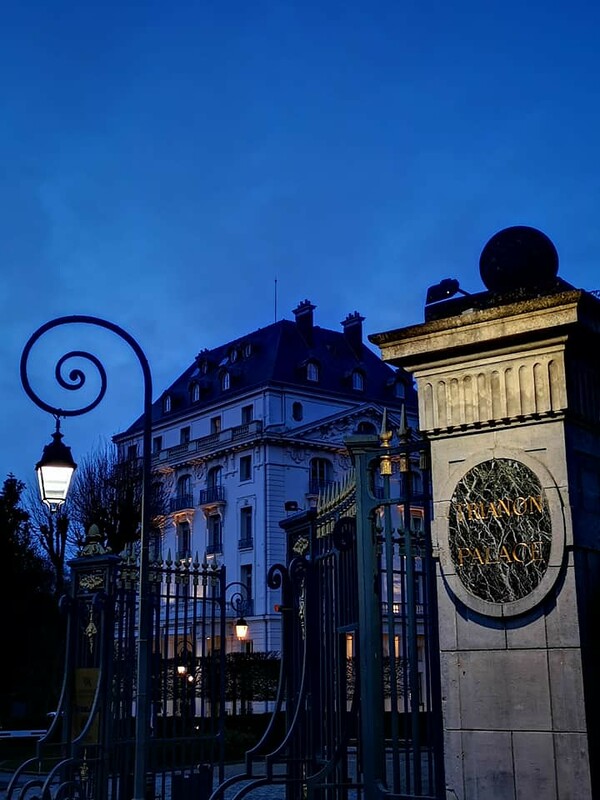 We visited the palace and grounds, did an evening walk in Versailles, had diner in a fabulous place and we visited the village where Vincent Van Gogh died… But in today’s post, I will concentrate on our visit to the Palace of Versailles. Why don’t you join me?! 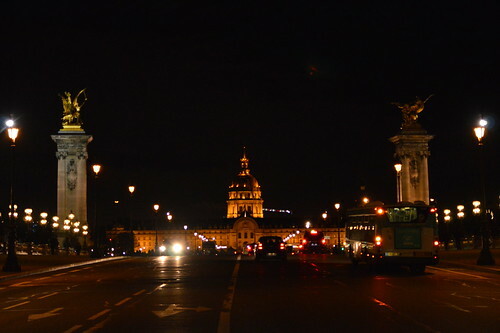 This entry was posted in France, Travel and tagged france, Travel, travelpost, versailles. 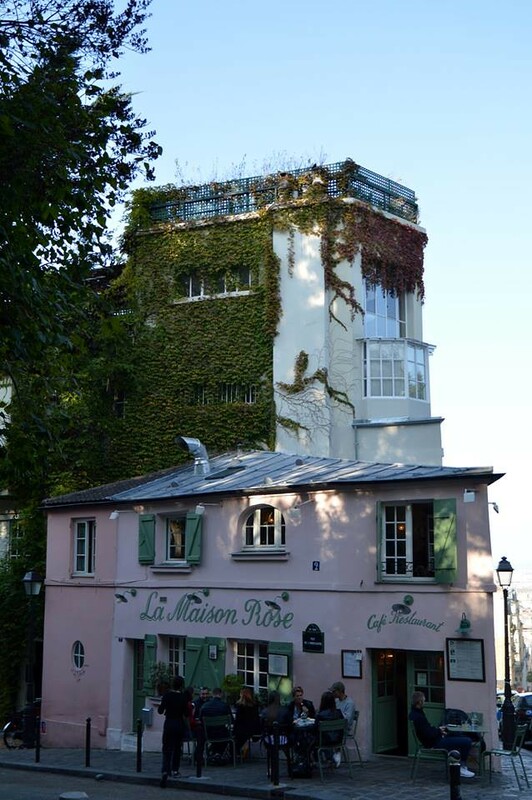 This entry was posted in France, Travel and tagged france, montmartre, Paris. 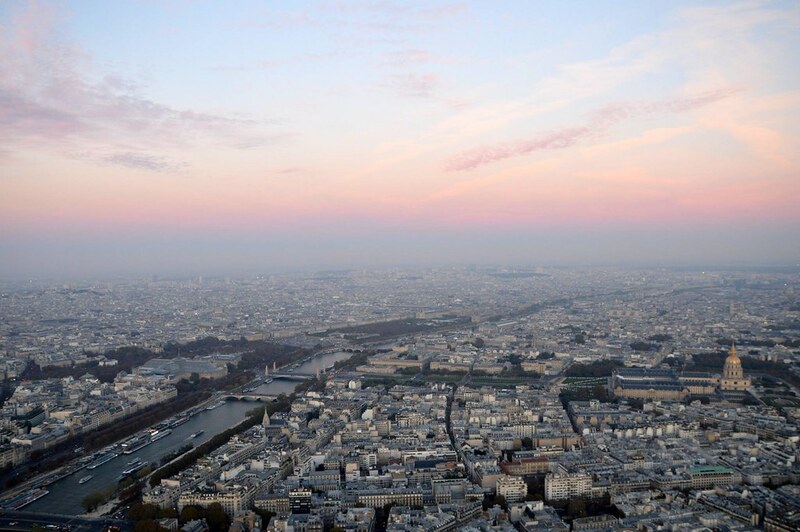 This entry was posted in France, Travel and tagged eiffel tower, france, Paris, Travel. 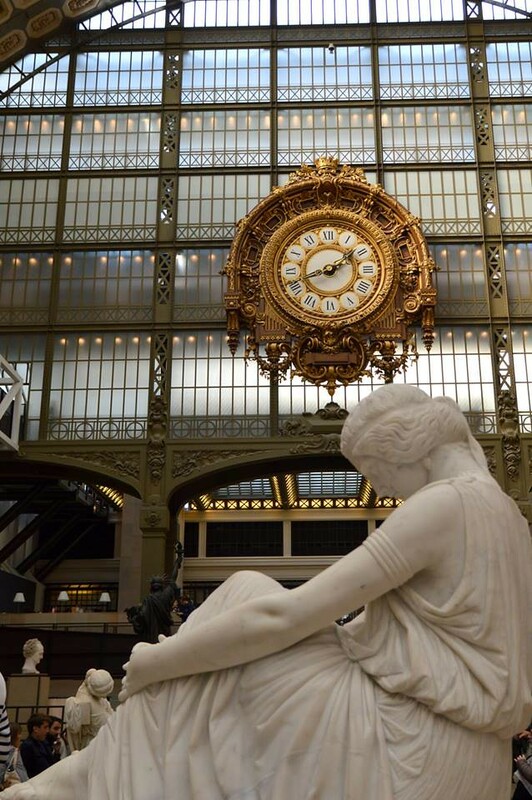 Recently I have visited Musée d’Orsay in Paris for the first time. In this post I will take you on a tour inside this fabulous museum! 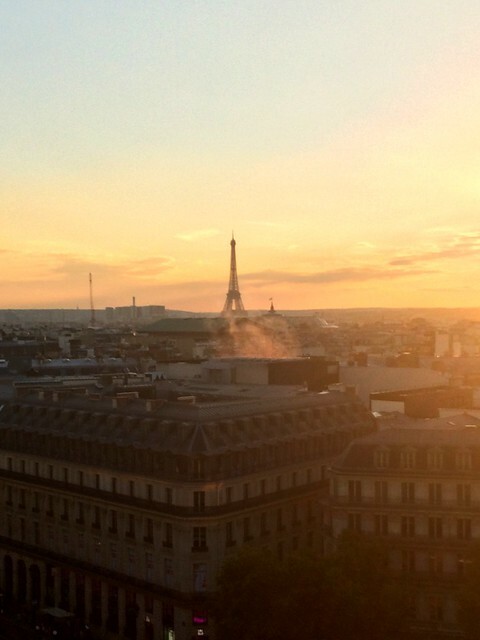 This entry was posted in France, Travel and tagged france, musée d'orsay, Paris, Travel.